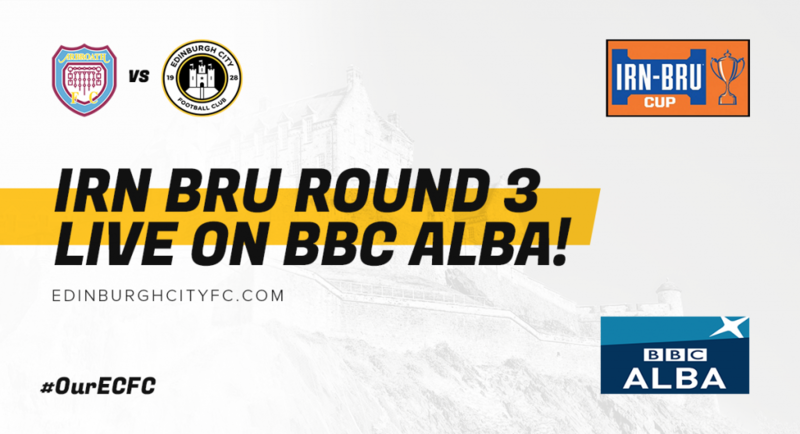 Our Irn-Bru Cup third round tie away at has been scheduled for LIVE TV coverage on BBC Alba!  Our visit to the Red Lichties will now kick off at 7:35 pm and will be our first appearence on national television! 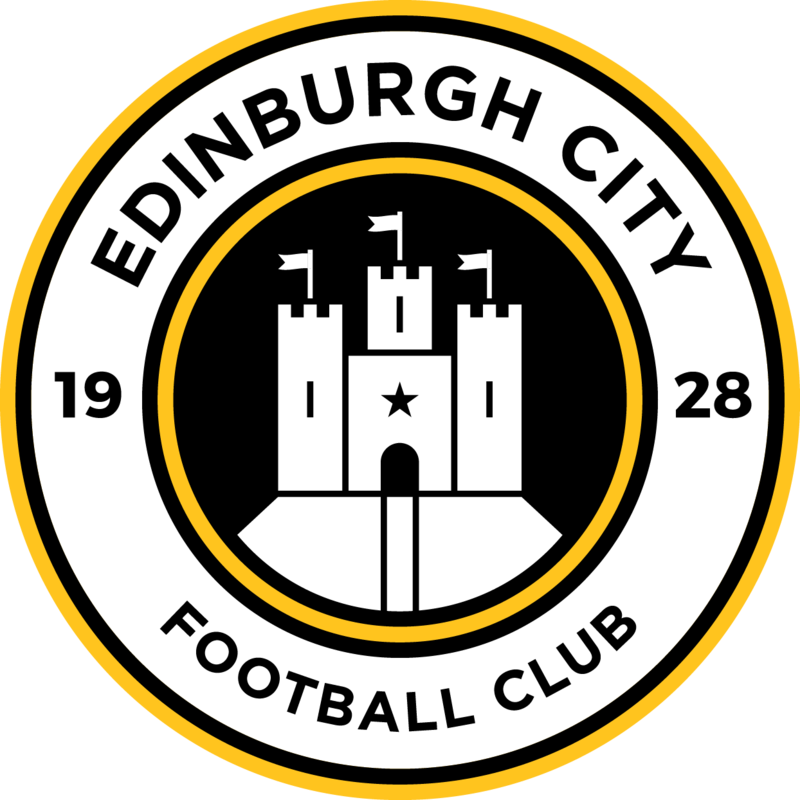 Admission prices and further details to follow!